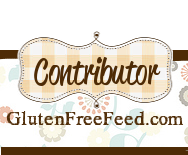 Gluten-free[k]: Get Your Belly Out! When Bethany Townsend shared her story on the Crohn's and Colitis UK Facebook page, along with some holiday photos, I'm sure she didn't expect this response. The photos have been seen by more than 12 million people worldwide and her story has been picked up by news outlets everywhere. 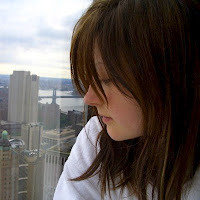 She shared her story in response to the brilliant Get Your Belly Out. Sahara, Victoria, Gem and Lorna launched the #GetYourBellyOut Facebook and Twitter campaign in March to raise awareness of IBD (that's Inflammatory Bowel Disease, if you didn't know) and have raised over £8500 for Crohn's and Colitis UK in the process. Their aim was simple, but #GetYourBellyOut has become so much more that. Through their Twitter account and Facebook page, they are supporting IBD sufferers across the world and inspiring them to feel confident about their body in the face of an illness that so often saps all self-esteem. They're raising awareness about IBD through social media and encouraging others to share their stories to further the cause. From such humble beginnings to worldwide recognition in just four months is something rather special! Anything that helps unite the IBD community is awesome in my book (see also Crohn's Zone) and I was delighted to see how many people shared their own belly pictures in time for World IBD Day on 19th May. The four girls behind Get Your Belly Out are an inspiration. Before The Get Your Belly Out girls started their campaign, there was a limited number of people willing to share their stomachs with the world. A quick scroll through the photos shared with Crohn's and Colitis UK shows that pre-March 2014, only a few brave souls were willing to bare their scars, ostomies and bags. Now, both CCUK and Get Your Belly Out can hardly keep up with the volume of photos! Bethany was one of those people who shared. 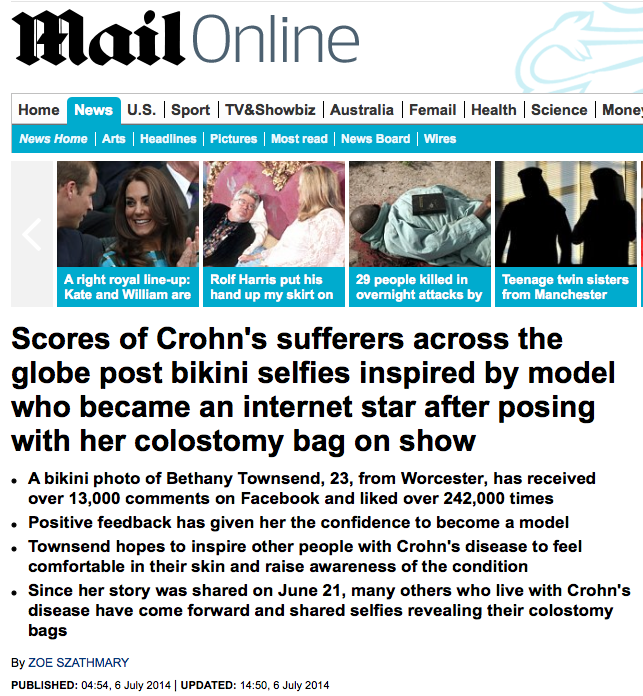 The Daily Mail's headline yesterday suggested that "score of Crohn's sufferers ... post(ed) bikini selfies inspired by" Bethany. This is not the case. In fact, the photos of other people used in this article (in some cases, without permission) came from the CCUK and Get Your Belly Out Facebook pages and some were shared well before Bethany Townsend shared hers. It's also worth noting that some of those sharing have Ulcerative Colitis, not Crohn's. If I'm completely honest, I'm a little saddened (but not surprised) that in spite of thousands of IBD sufferers sharing their photos and stories, the media didn't pick up the story until an aspiring model shared hers. Don't get me wrong, the publicity is brilliant (when it's factually correct) and if it raises awareness of IBD, great! It's just that Crohn's Disease and Ulcerative Colitis wreak havoc on your body and your confidence, and I'm not sure that promoting only those people with model-good-looks in the press is helpful. People with IBD come in all shapes and sizes, like the rest of the population, and it's just as brave and equally inspirational when they share their photos with the world. Extreme weight loss during a flare or puffy Prednisolone moon-face can make it a challenge to simply get in front of a camera and allow your image to be captured - that's why I prefer to stay behind the lens. I did share my own belly photo for World IBD Day. Ok, I was wearing my Muppets pyjamas and not a bikini, the perspective is off and you can't even see my face, but even so, it was one of the hardest photographs to take and share. As I clicked the 'Tweet' button, my palms were sweating and I wanted to delete it as soon as it appeared on my timeline. I needn't have worried, though. The response was wonderful; people were supportive and encouraging and I realised that I'd been worried about nothing. Actually, now I'll show my scars or my bag to anyone who asks. I'm not ashamed of my ileostomy and I know that the more I talk about it, the more normal it becomes. The reactions aren't always positive and I do get the odd hurtful comment, but some people will always fear what's different. Is Bethany Townsend brave, beautiful and inspirational? Yes! And so are all the others who make the effort to raise awareness about Crohn's and Colitis. 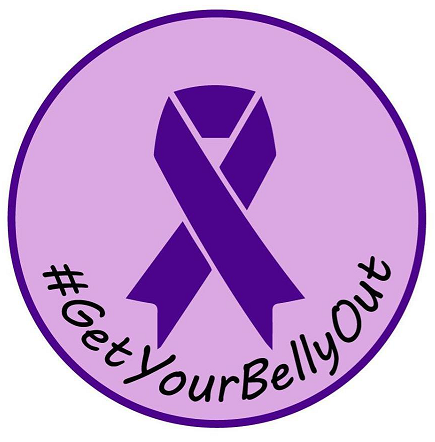 To join in the campaign and help raise awareness of IBD, all you have to do is upload a picture of your belly to your chosen social media accounts using the hashtag #GetYourBellyOut. 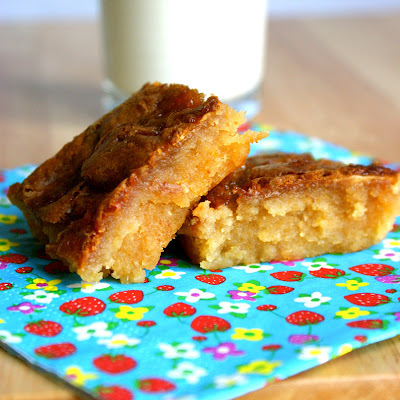 If you're sharing on Facebook, remember to change that post's visibility to 'Public" so Get Your Belly Out Can find you! If you'd like to make a donation when you share your belly picture, text IBDA99 and your donation amount (e.g. - IBDA99 £3) to 70070 (UK mobiles only) or go to the JustGiving page. All donations go to Crohn's and Colitis UK. Thanks, Kat. It's an excellent way to raise awareness about Crohn's and Colitis, but a scary thing to do!